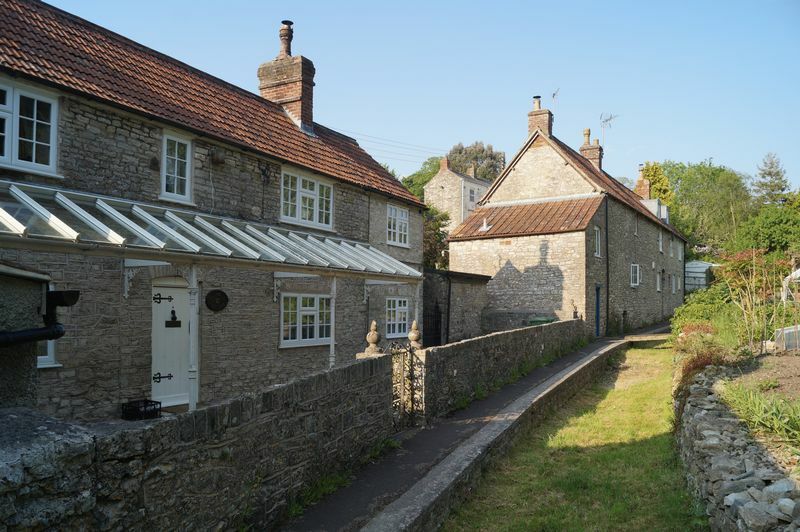 This charming period detached cottage which has stone elevations with a tiled roof set amongst a row of traditional cottages. 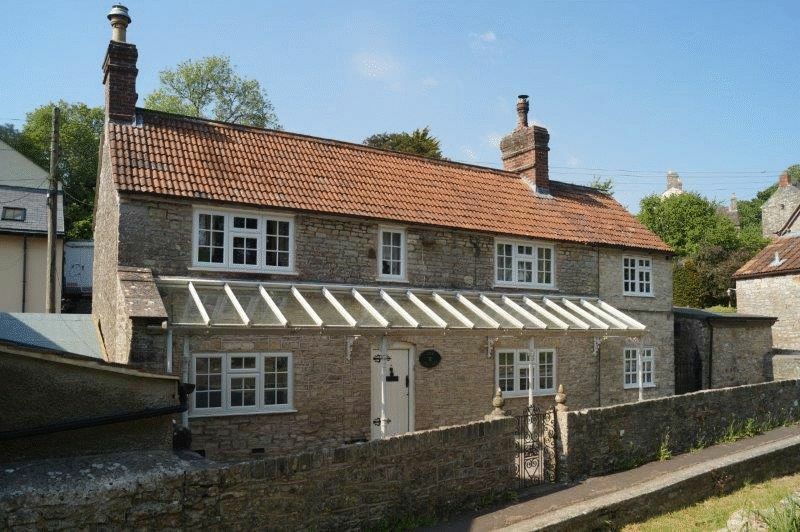 The Cottage is situated in the picturesque village of Chewton Mendip and makes the most of the numerous character features that the property possesses, whilst also working well as a family home. 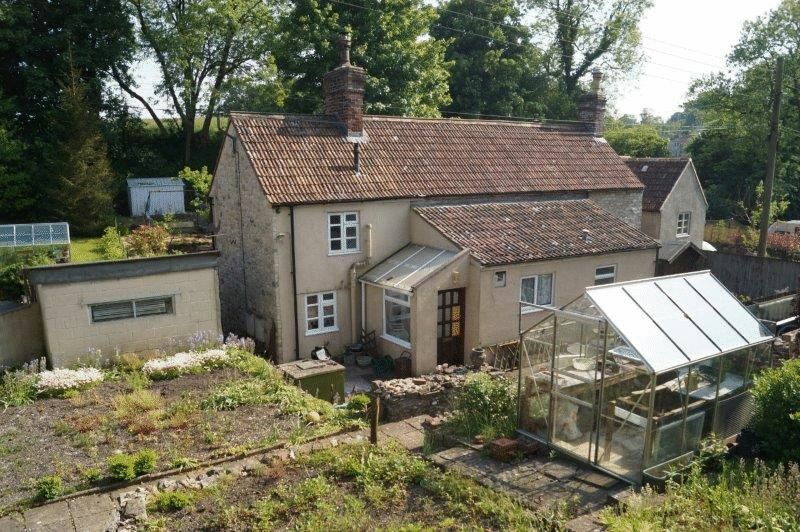 There is genuine potential to extend subject to the relevant planning permission as The Cottage is set within a sizable plot. Entry to the double fronted property from Dumpers Lane via the front door leads into a lobby with under-stairs coats and storage. 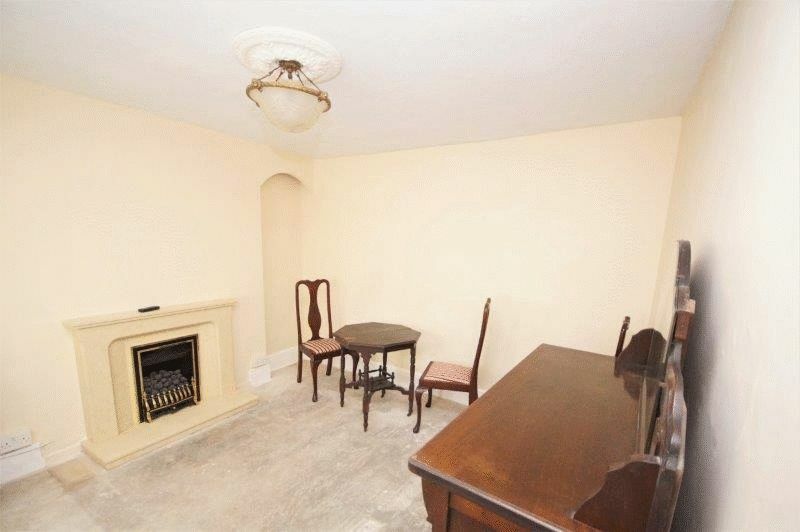 To the left is a good-sized reception/third bedroom with gas fire. 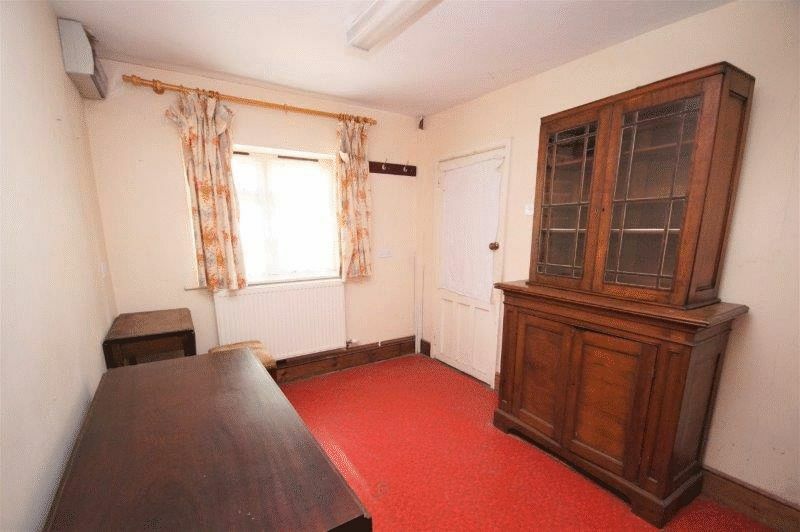 To the right is a well-proportioned drawing room, complete with an inglenook fire place, giving access to the staircase, kitchen and a further room currently used for utility and storage but which has the potential to create an office space downstairs or alternative third bedroom. Leading off the kitchen is a shower/cloakroom and a porch leading to the rear patio and garden. 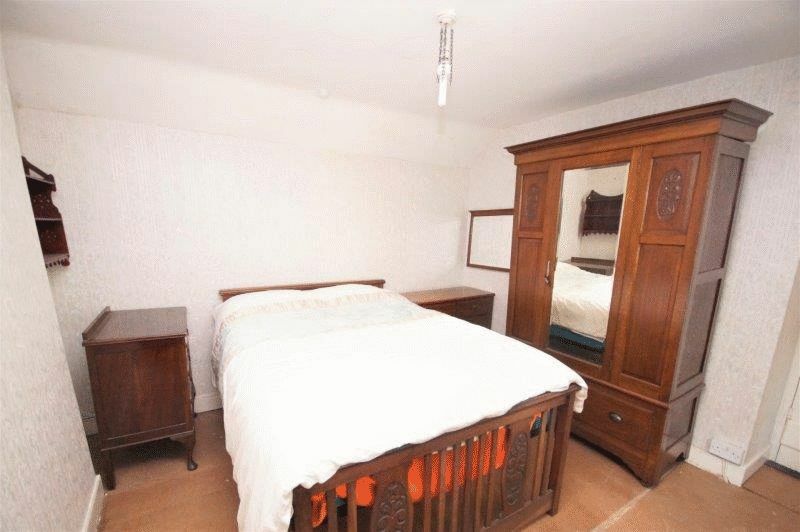 The upstairs consists of two double bedrooms. The master currently comes complete with en suite shower room and office area but has the potential to be re-configured. Outside to the rear of property is a tiered garden with bedding and patio space as well as housing a greenhouse large workshop and timber garden shed, ideal for extra storage. Parking can be found elevated above the garden off of Chewton Hill. 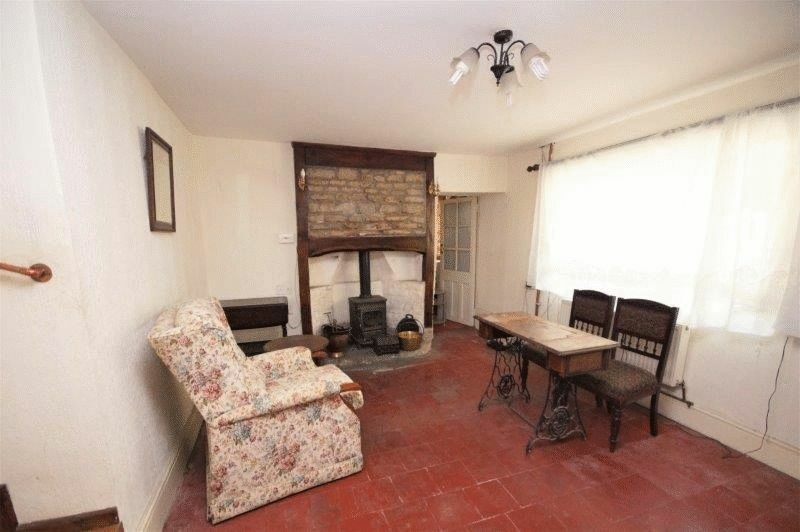 This beautifully spacious cottage is in need of a full refurbishment and modernisation but is definitely an opportunity not to be missed. The Cottage is most conveniently situated and enjoys a tucked away location only a short easy walk from the local school, bus stop and facilities. Chewton Mendip is located in the picturesque Mendip Hills well-known for its beautiful landscape, stone walls, caves and unspoilt villages. The village enjoys a strong community and boasts a good range of facilities including an excellent primary school, pre-school, village shop, village hall, church and public house. The local secondary school is the very popular The Blue School in Wells and a bus to the school leaves each day from the village. The Cathedral City of Wells is six miles to the South and offers further facilities, including a twice weekly farmers market. The regional centre of Bristol is 14 miles to the north, whilst the Heritage City of Bath is 14 miles to the north east. Both offer a wide range of shopping, leisure and educational facilities. High speed rail services to London Paddington are available from Bristol and Bath and Bristol International Airport is 12 miles away. The area is well known for its variety and diversity of sporting and leisure facilities. Walking and cycling may be undertaken in the immediate locality. More formal pursuits may take place at the following locations: - Cricket - Chewton Mendip Cricket Ground with clubhouse. Leisure Centres - Wells and Midsomer Norton. Golf - Farrington Gurney, Mendip and Wells. Sailing - Chew Valley Lake. Fishing - Chew Valley and Blagdon Lakes. Horse Racing - Bath and Wincanton. On entering Chewton Mendip from the north side of the village follow the A39 down Chewton Hill. Parking can be found on the left hand side just before the Chapel, this leads through to the garden for The Cottage.